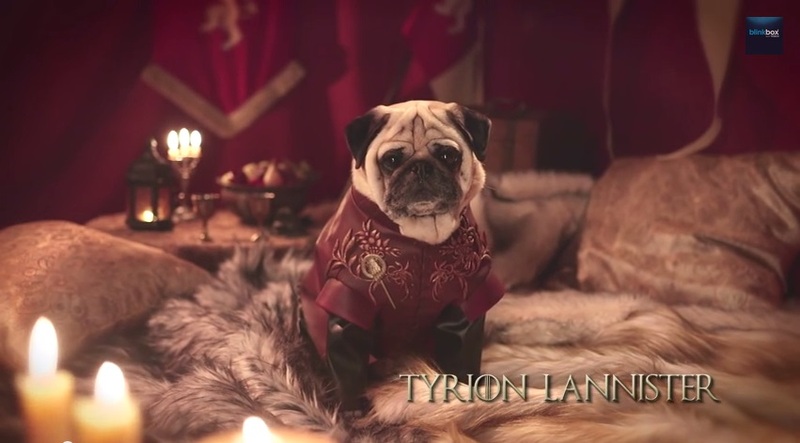 The UK streaming service BlinkBox has released a video envisioning Game of Thrones characters as Pugs. 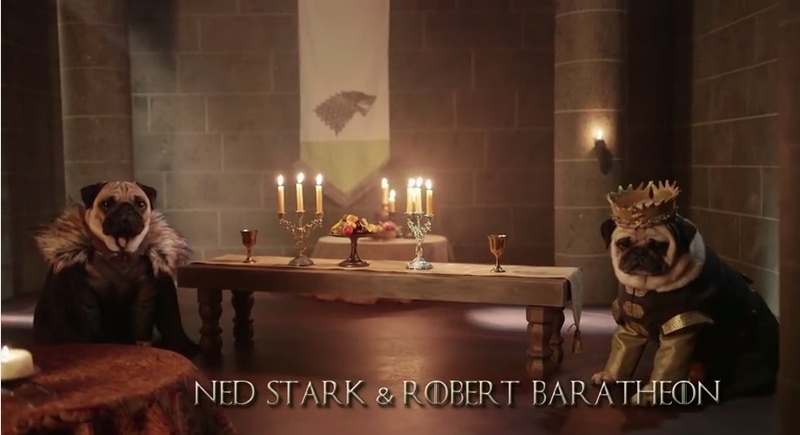 You know Game of Thrones could use more of (besides characters that survive)? Dogs. Granted, the series has the Hound and direwolves, but the books and the show alike are both a bit light the adorable doggy department. It's unfortunate because if there's one show that could use a pack of puppies to lighten the mood, it's Game of Thrones. Just think, for instance, how much easier the Red Wedding would have been to stomach if there had been a corgi or a basset hound stomping around. 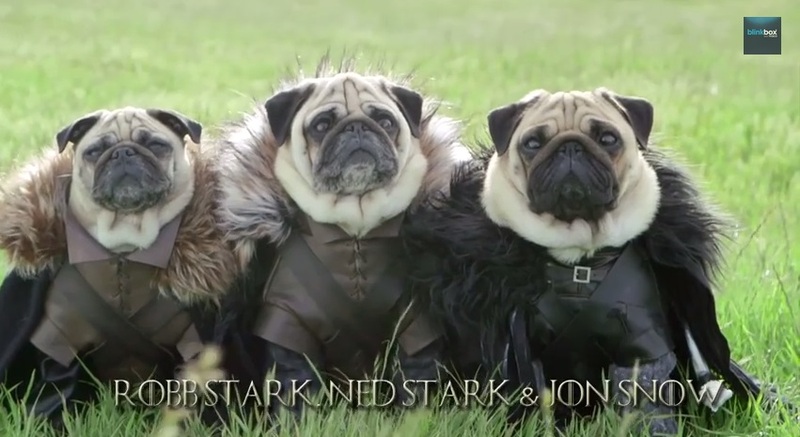 Wit that in mind, here's a video of pugs dressed as famous characters from Game of Thrones. 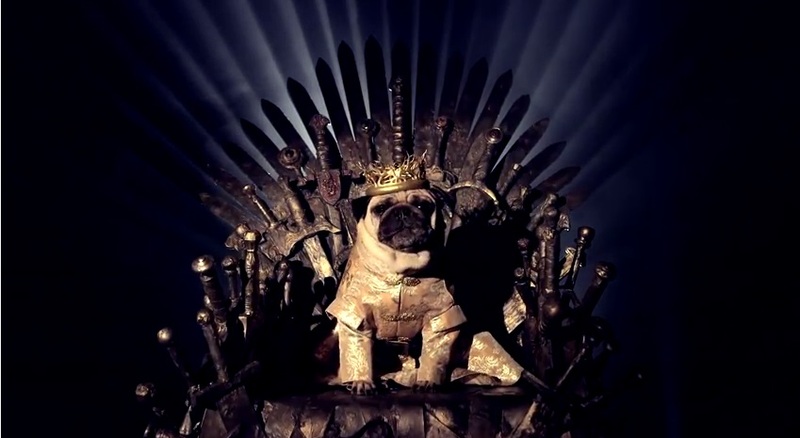 Now it goes without saying that The Pugs of Westeros is absolutely ridiculous. That said, we'd be lying if we said we didn't love it. In fact, if we're being honest, what we'd really like to see is a sequel featuring even more of the players of Westeros in canine from. 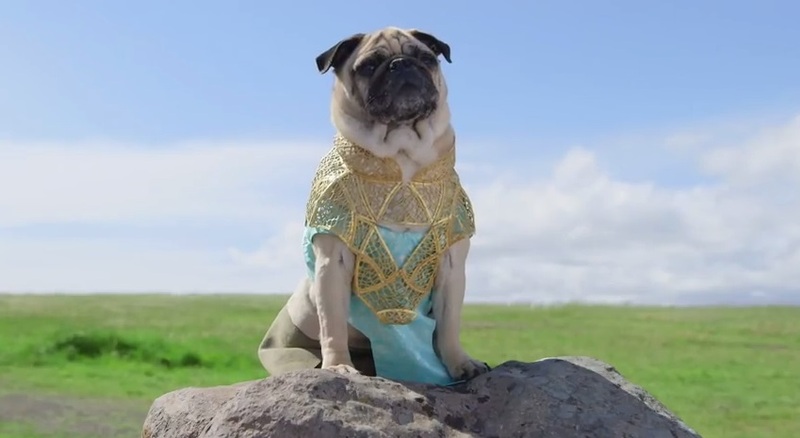 Let us know what you think of the current video and also clue us into which characters from Game of Thrones you'd personally like to see Pug-ified.